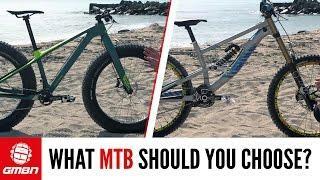 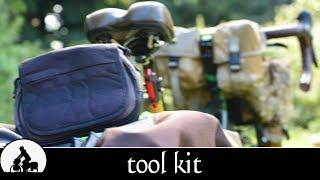 A good tool kit for being able to repair and maintain your bike is one of those things that every cyclist should have, however few of us have. 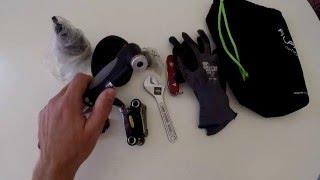 If you've recently started cycling and have been following our maintenance Monday series on bike repair, you might wonder what tools you need to complete most bicycle repairs. 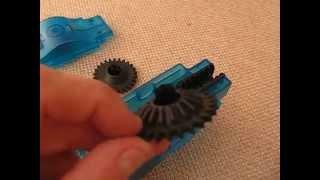 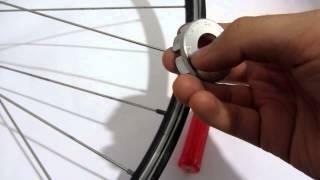 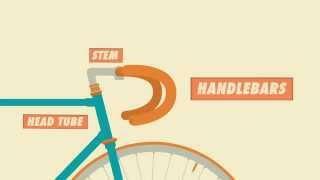 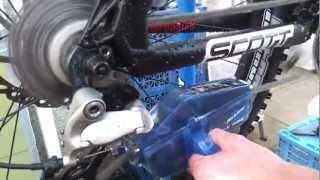 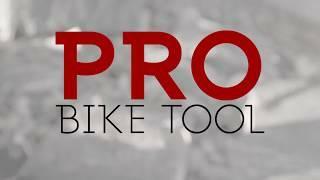 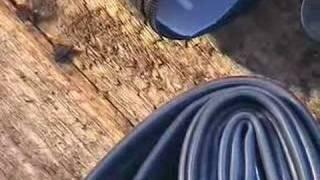 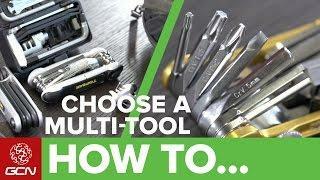 Here Daniel goes through the basic tools you'll need to keep your bike in good working order.